Do you have your vendor management in order? 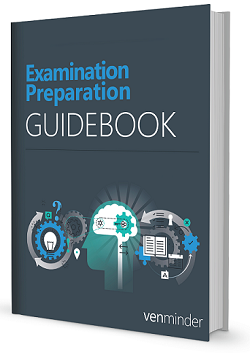 How are you preparing for the vendor management portion of your examination? The best strategy, of course, is to stay on top of all vendor management tasks throughout the year so that there’s no last minute scrambling to catch up. However, as exam time draws nearer, it’s a great exercise to take stock on where you’re at and what is left to do before that exam notice hits your desk (and it’s too late).